Callaway’s Epic driver for 2017 more than lives up to its name. Following stringent testing of the brand new Great Big Bertha Epic in Las Vegas at the tail end of 2016, we were rewarded with, yes you guessed it, even more 'epic' distance than before. The new-found yardage is primarily down to the implementation of Callaway’s latest ball speed technology called Jailbreak. 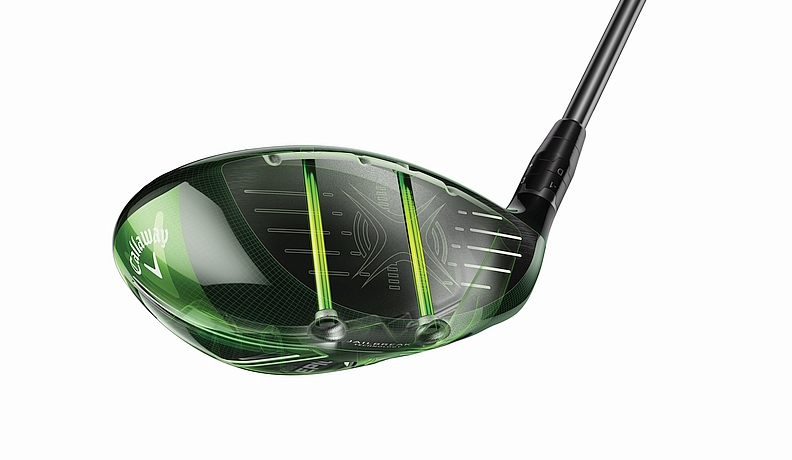 The Jailbreak Technology comprises of two lightweight parallel 3g titanium bars situated just behind the clubface that connect the crown to the sole. The two bars work in tandem to reduce how much the crown and sole deflect upon impact. The result of this is increased ball speed, which ultimately results into more distance. Similar to that used in the Great Big Bertha, the Epic uses Adjustable Perimeter Weighting Technology (APW) to be able to control the shot shapes which you can adjust to your specific needs. However the track is shorter in the GBB Epic, which allows the weight to be heavier (17g), which in turn helps to increase the moment of inertia (MOI). Extending the brand's partnership with global aircraft manufacturers Boeing, the Epic features an update to its popular Speed Step Technology situated on top of the crown either side of the iconic Callaway chevron. This clever piece of technology is used to promote airflow across the head and increase Swing Speed and distance without any extra effort. Masters champion Danny Willett was one of the first players to put the Epic driver in the bag at the Hong Kong Open in December, along with Sebastien Gros and Pablo Larrazabal. On first inspection, the Emerald Green carbon fibre design is easy on the eye and looks elegant at address. The sole contains more carbon detailing with two silver rods towards the front of the sole. The clubhead consists of the latest titanium Exo-Cage combined with crown and sole panels made of triaxial carbon developed by Callaway itself. 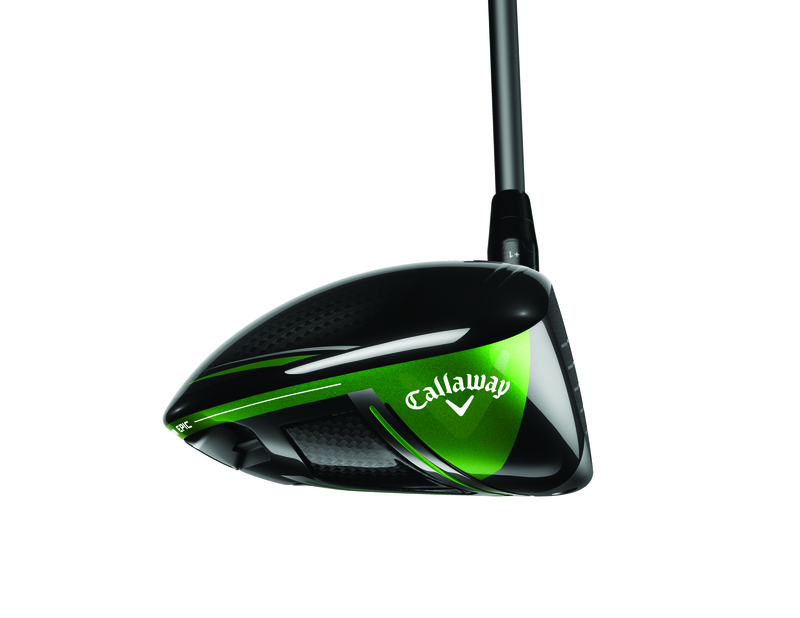 A whopping 46% of the surface head is triaxial carbon making it weigh less than a £1 coin, weighing in at 9.7g and the sole at just 5.8g making it the lightest crown Callaway has ever made. It's also the lightest on the market at present. 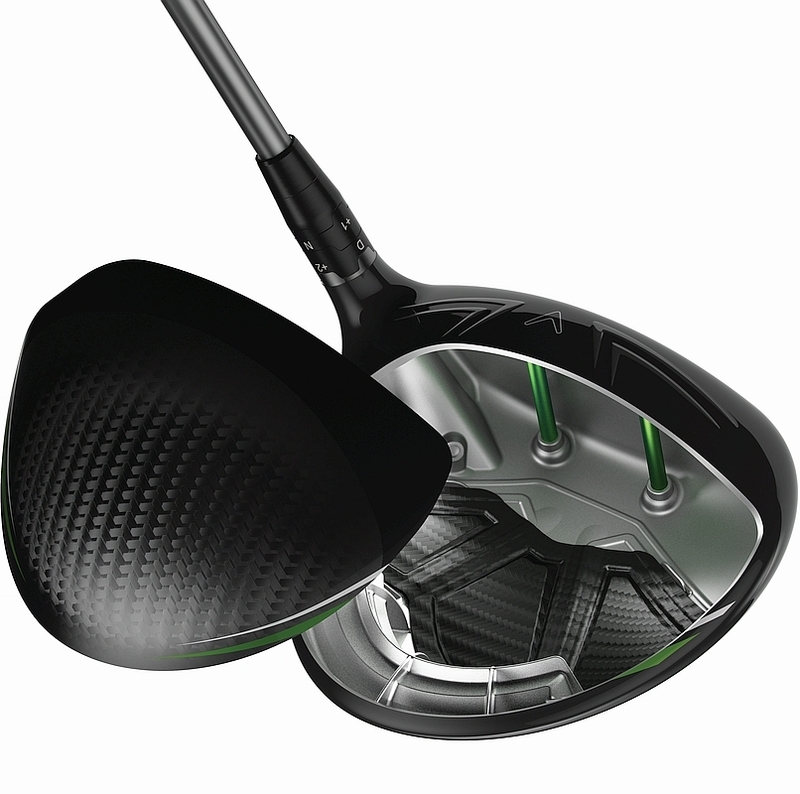 The driver's high MOI and low centre of gravity (CG) make it easy to launch the ball high with a low spin rate. 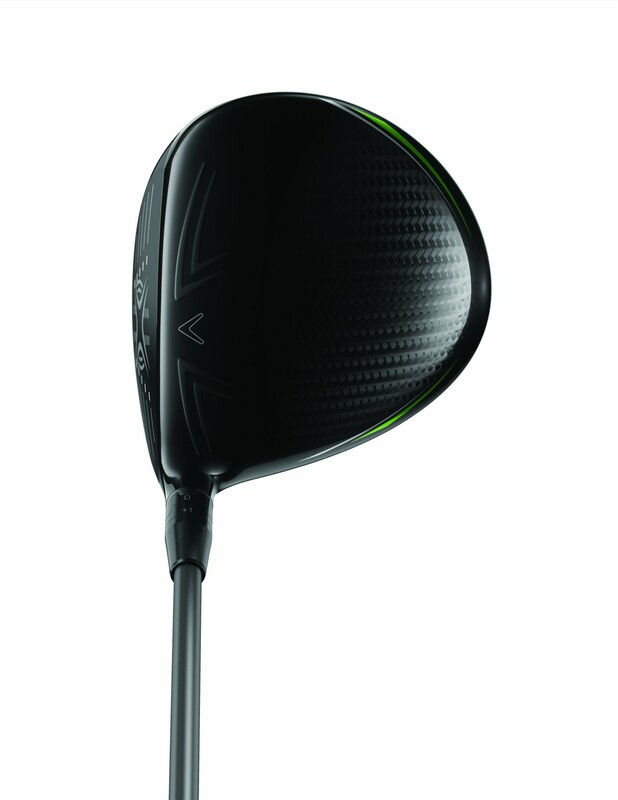 A super-light and easy-to-swing driver with a nice whip through impact, delivering a sweet crack on contact. The giant sweetspot allows for maximum forgiveness. 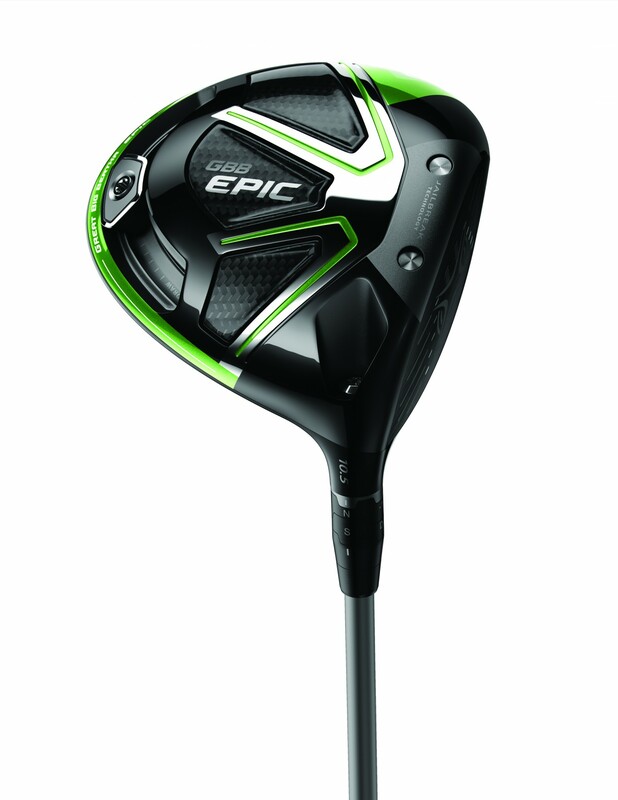 The Epic gives you the confidence to 'grip it and rip it' and more importantly see your ball land in the middle of the fairway. And some way past your playing partners. Looking good and feeling great in the hands is all well and good, but the product needs to pack a punch for its price tag. And it does, and then some. On average we were receiving an additional 6mph of ball speed, five yards improved carry and total distance (271 yards), and a straighter ball flight than our current driver. Epic by name, epic by nature. At £469, this driver is not exactly cheap, but we feel the Epic certainly lives up to the hype and thoroughly deserves our five-star rating. The numbers speak for themselves and with higher ball speeds you unlock more distance - who can possibly argue with that? 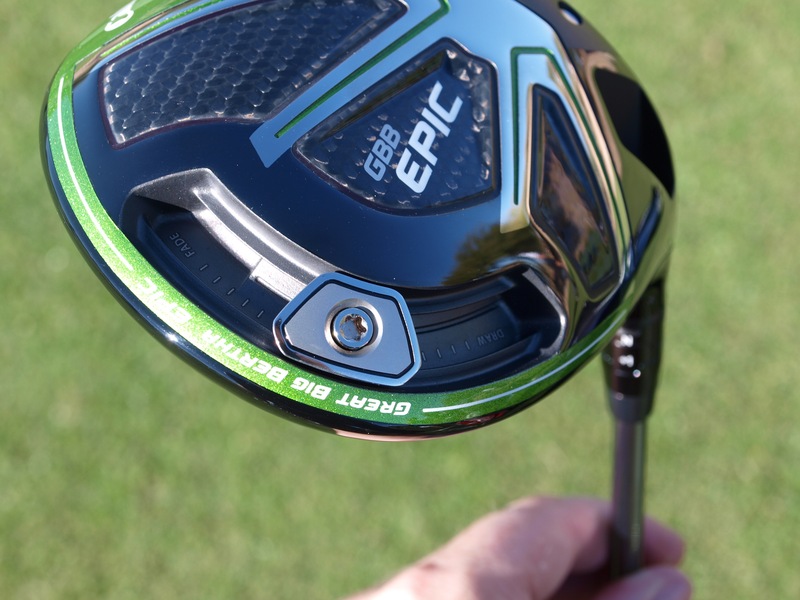 For us, the standard Epic driver is a little more forgiving than the Epic Sub Zero model - as used by Rory McIlroy - and will likely better suit golfers of all abilities. If you are looking to hit it longer and straighter than ever before, this one should sit high on your list in 2017. 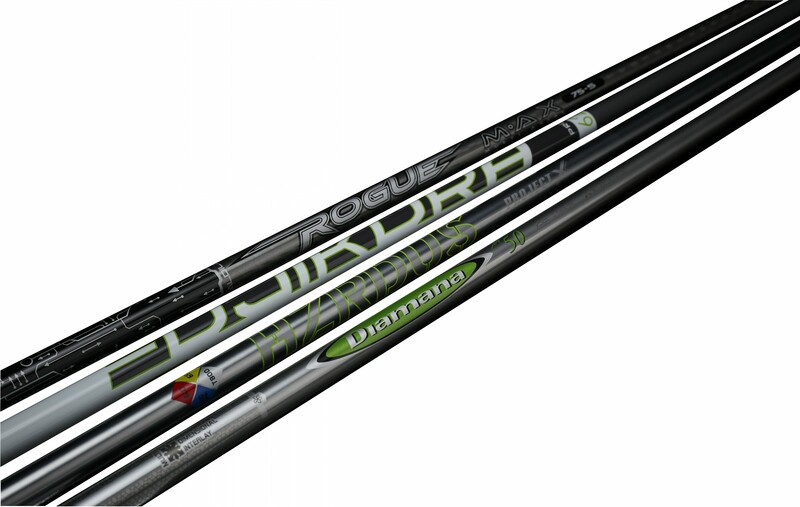 Shaft Options: Diamana M+ Green, Project X HZRDUS, Fujikura Pro Green and Aldila Rogue.